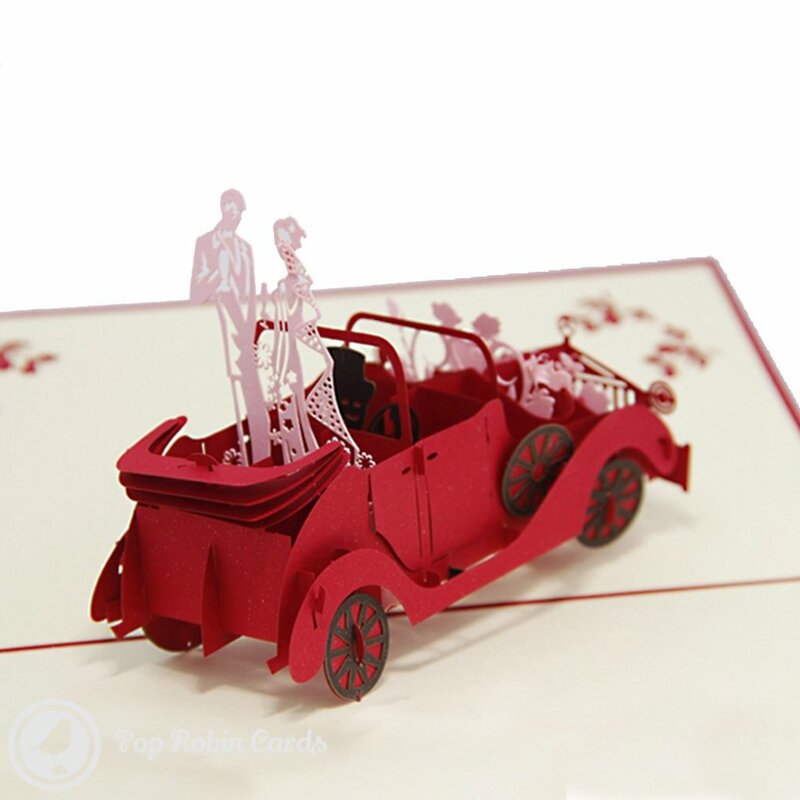 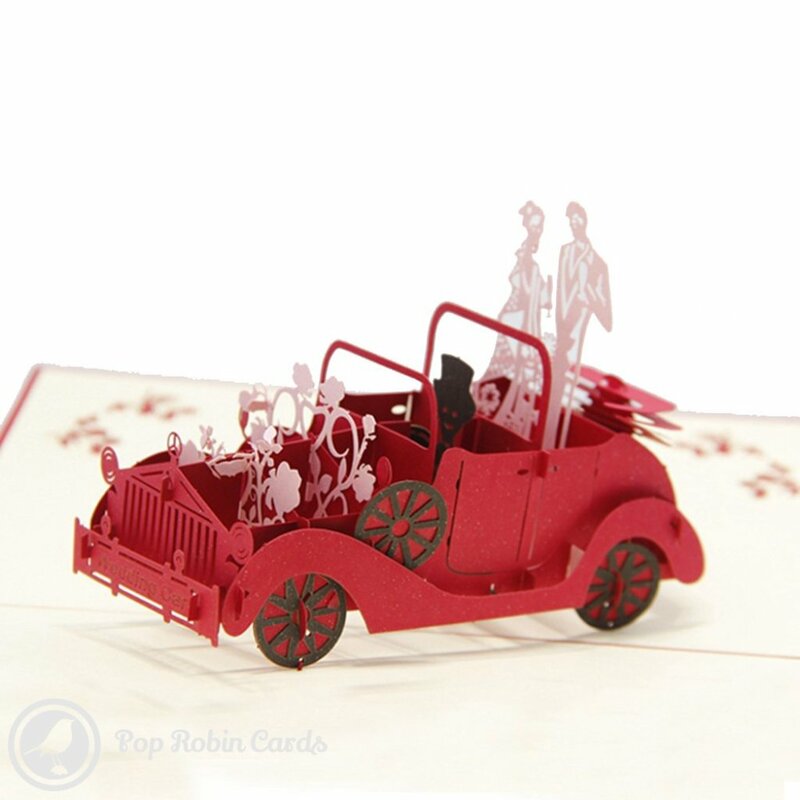 This greetings card shows a newly married couple in a classic red car on their wedding day. 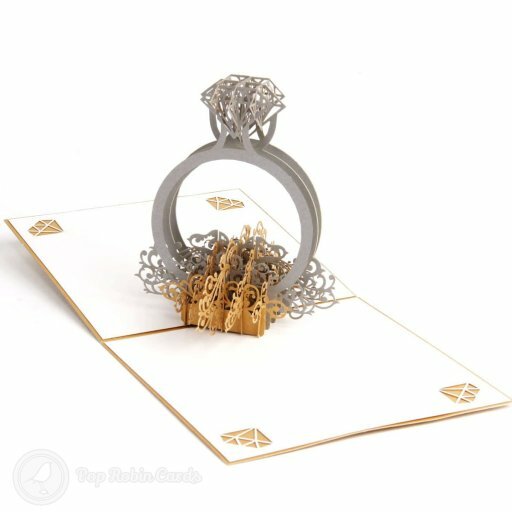 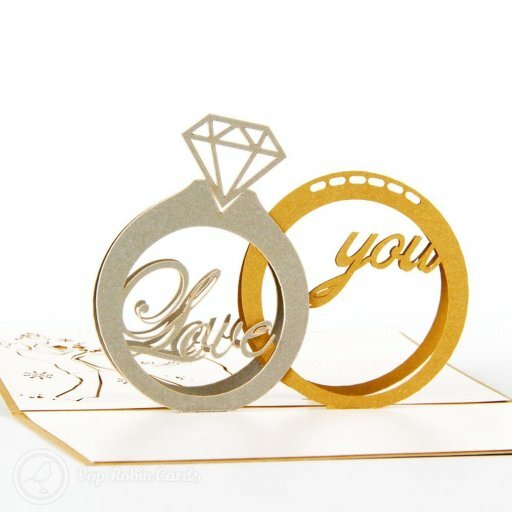 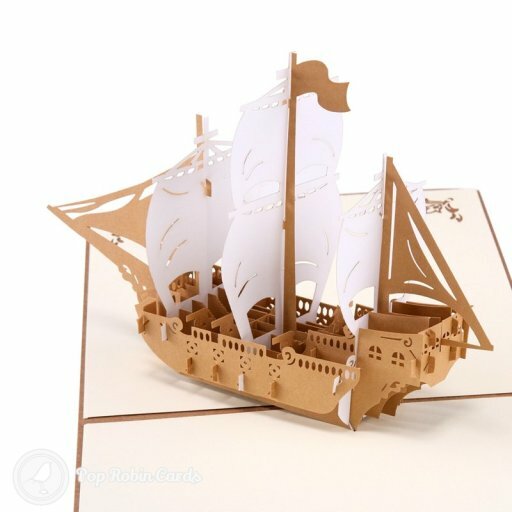 It's a perfect card for an engagement, wedding, or for a newlywed couple. 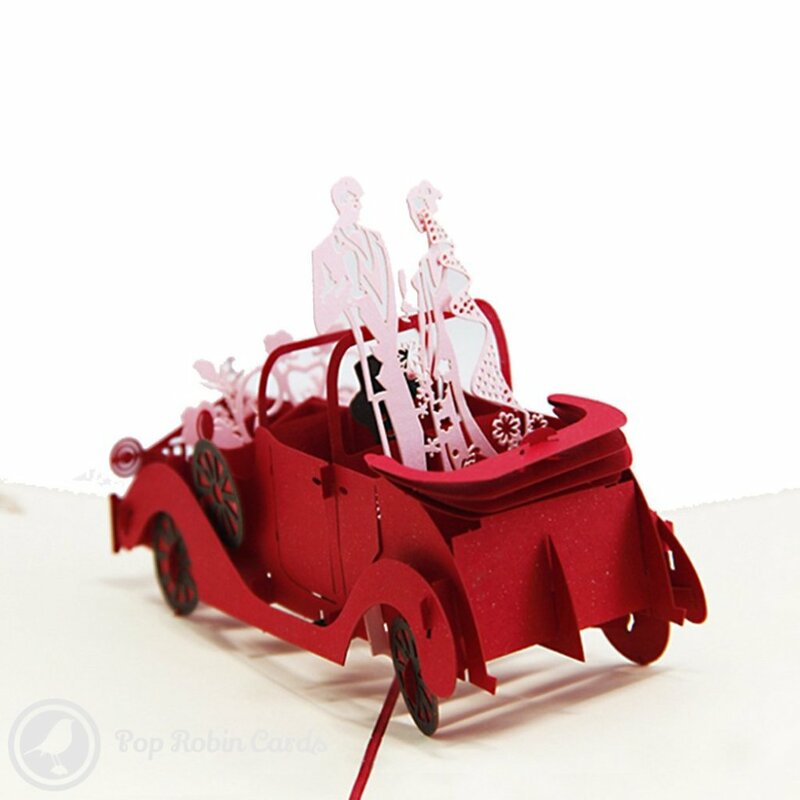 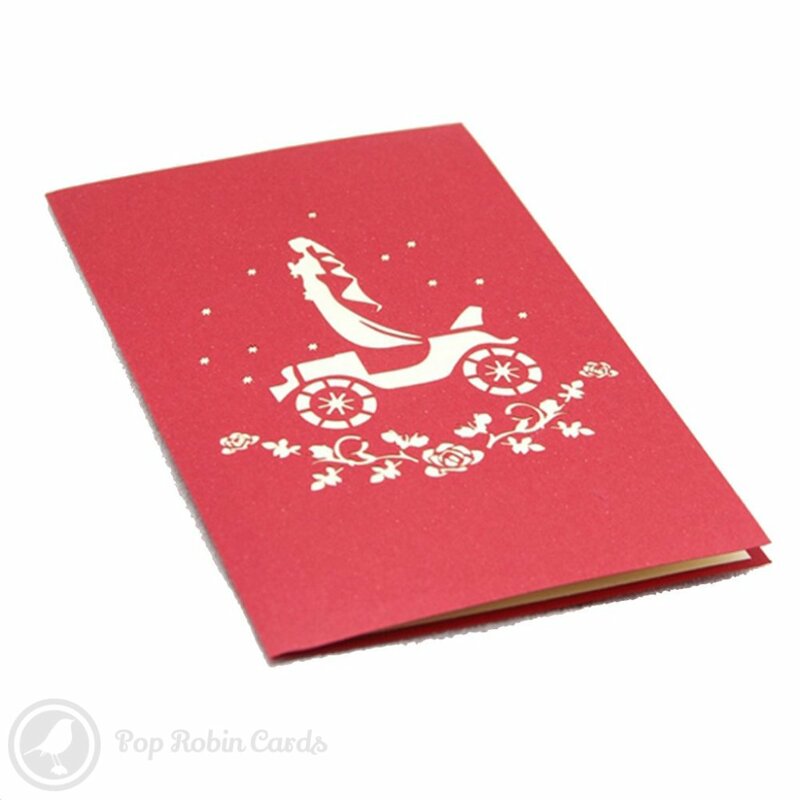 The cover also shows the wedding car in a stencil design.